May you release anything from 2017 that wasn’t serving you and be renewed to receive all of Gods blessings in 2018! Share what you are releasing below!!! 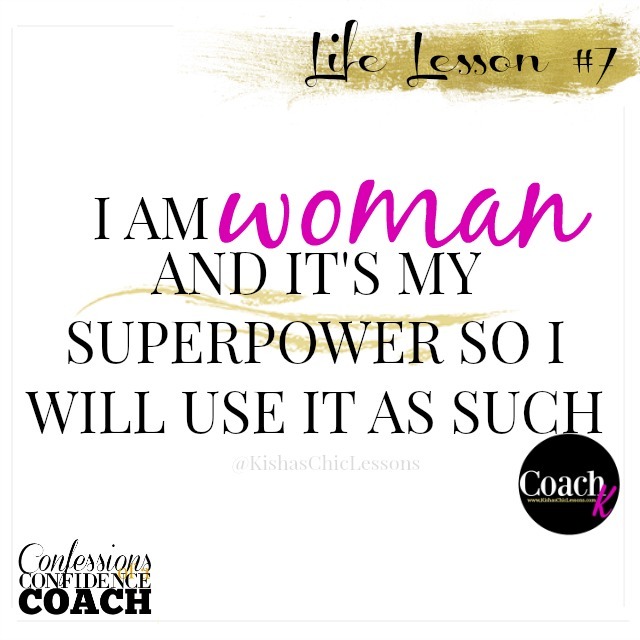 I release not owning my power! I release the hurt from that negative relationship and I am renewed in Jesus name! Joined by some amazing women of God, this event is sure to be one that will empower you for greatness! Purchase tickets today!! This brunch is created to enrich, evoke, and empower women and their teens within the community to confidently seek God for His purpose over their life, teach them to speak aloud the promises He shared in a positive affirming way and soar greatly into the predestined journey after proper planning. 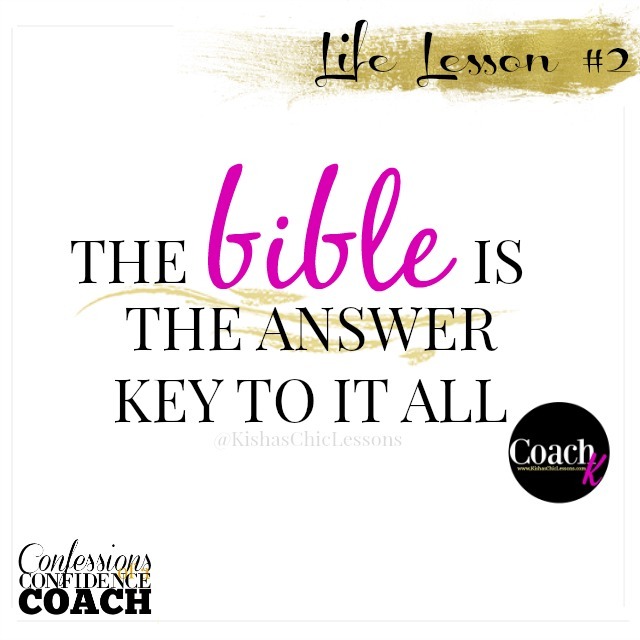 Cherisse Plair is the founder of 3 Words Ministries, a ministry with a mission to equip people with the right tools to build a strong foundation based solely on the word of God. Antoinette Staples is the founder of W.E.N.G.S. and is on a mission to Encourage, Inspire, and Empower women all over the world. This event is going to be power packed and will inspire not only the women of this generation but also the teen girls of our future. If you are interested in becoming a Sponsorship Partner, please click the coordinating package and sign up today!! If you have a small business and would like to highlight your business as a vendor at the event, WE WANT YOU!! With this community event bringing many women and teen girls together, we are extending vendor opportunities to local business owners. 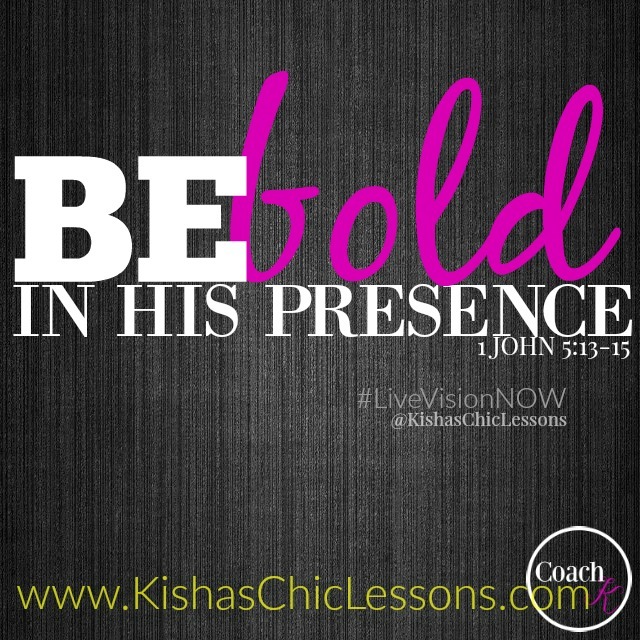 If you brand aligns with God’s message of women & teen empowerment, we want you! For a small fee of $40, you can secure a table during Seek Speak Soar Empowerment Brunch 2016. Vendor opportunities are limited so please act fast. This is an oldie but goodie so I had to re-share this throwback! Oh and SUBSCRIBE to my YouTube channel! May this message touch who it’s supposed to touch. This quote is so true. I can speak from experience, when I share those things that I consider my goals, it seems I’m more prone to completing them. 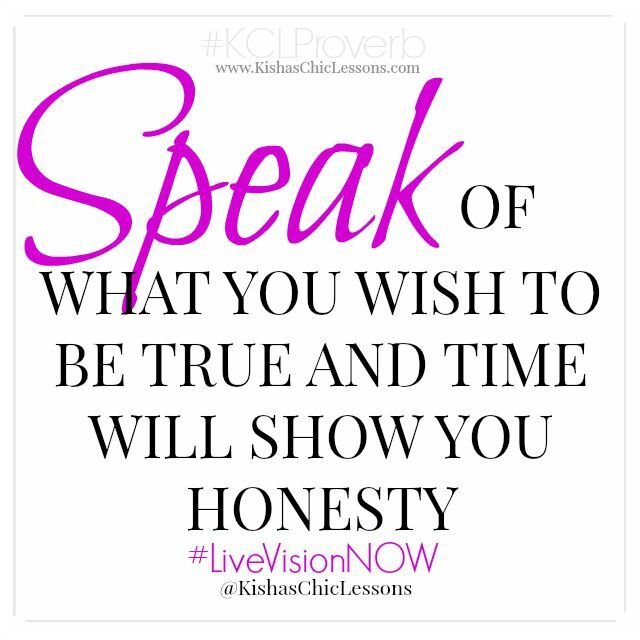 It shares as a level of accountability even if no one is saying anything to me. It is also considered to be a part of the “Law of Attraction” as what we put out, we can be sure to receive in return. 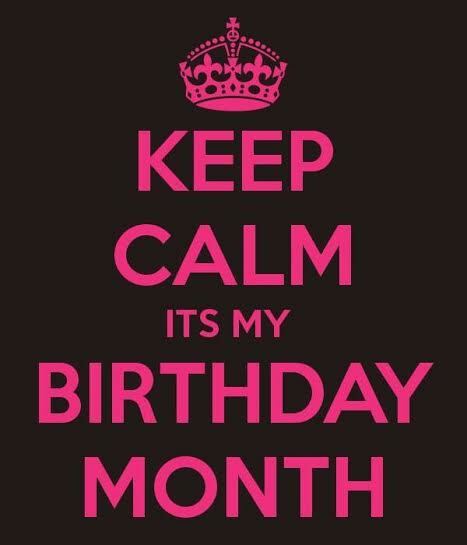 So with that being said, what I share, opens the door of opportunity to assist the goals being accomplished. SHARE your goals below and let’s become accountability partners. 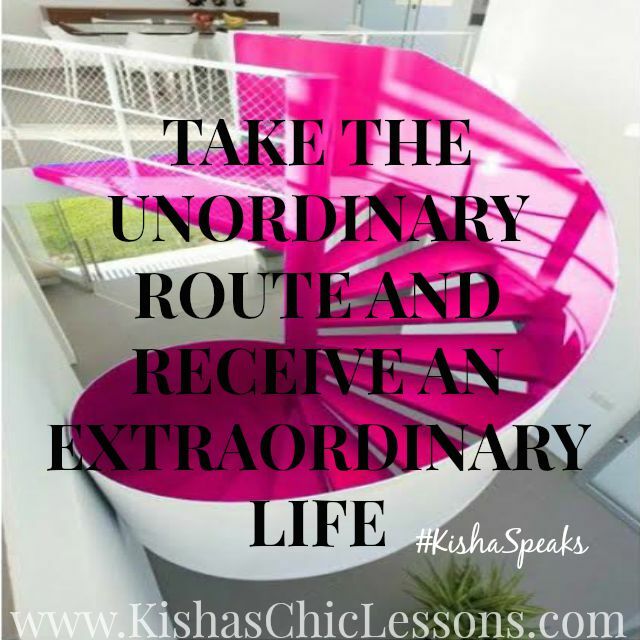 In the midst, you just may receive an opportunity or two. 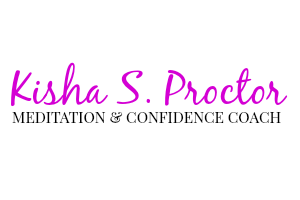 Be sure to comment, share, like and SUBSCRIBE to my YouTube channel! Today is the last Monday of 2015 and 2016 will be here in a few days! During this time many of us are planning our New Year Resolutions. 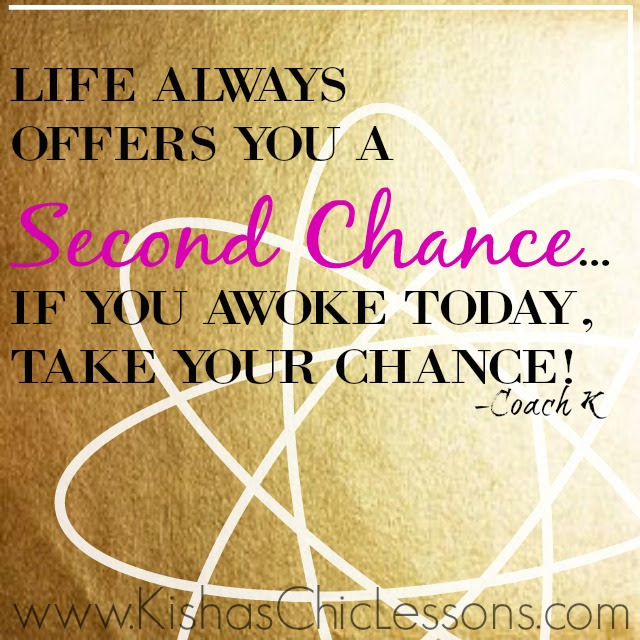 Many await the New Year to change those bad habits or embark on something new. The number one resolution is always to lose weight, get healthy and in shape and by February or March, those resolutions die. Even I have fallen into this resolution on more than one occasion. But this, I will follow through with anything I set out. This year I plan to live a year of intention! I plan to live on purpose and every goal I set will be done with intention. I don’t want to make resolutions that are a repeat from previous years and never completed. I do believe when living with intention those goals do come true because it’s not a fad… there is accountability attached and the goals are broken down into bit size chunks that make them more obtainable! Will you join me in living with intention? Share what your list of intentions are for this new year and I dare you to go further with sharing what you are doing TODAY to ensure your goals come to past. Remember, you must start where you are. Rome wasn’t built in a day! 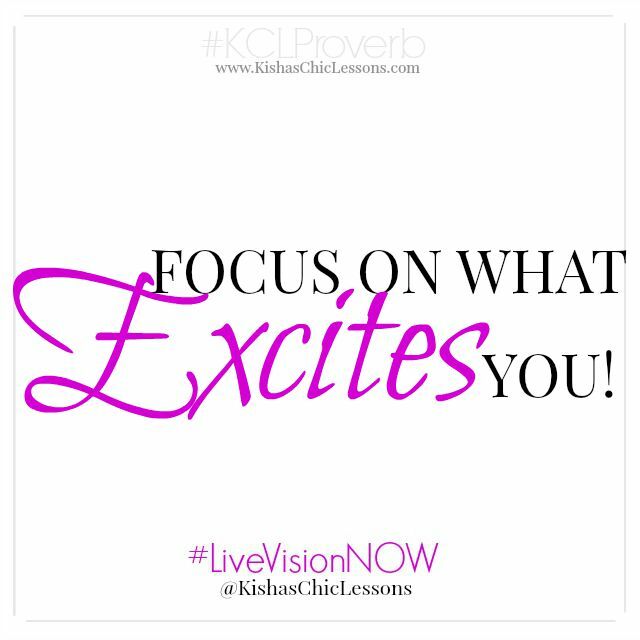 But with dedication, accountability and INTENTION, your goals will be completed! 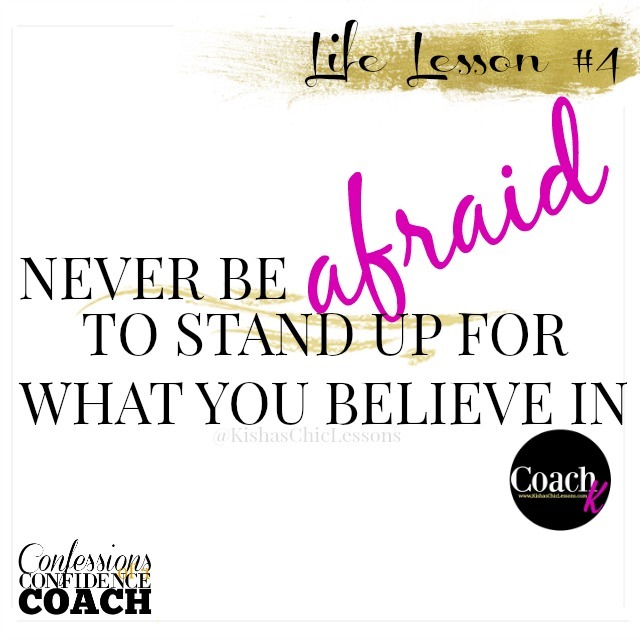 Are you in need of a coach that will help you get there? Well, look no further. I’m transparent… I’ve been where you are and I’ve overcome. 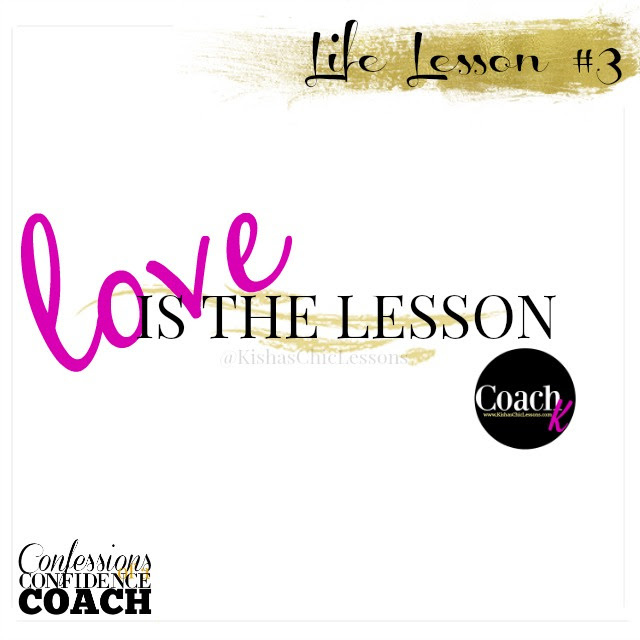 I’ve coached many that are living a life with intention and I would love to coach you too! Being confident or as the dictionary states, “certain that something will happen“… is telling us that we shouldn’t question IF He heard our prayer. BUT that we must recognize that those requests are granted when they are pleasing to God and not against His will. This is how we will know He hears us and will grant our requests. When I’m praying about a particular situation and wondering if God hears my cry, I remember the dissection of this scripture. It’s important to not always focus on what we need for ourselves but to recognize if what we want for ourselves, lives and those around us is in God’s will and pleasing to Him. Don’t fall for the traps of social media, magazines and television that states there is a specific kind of beauty. You are uniquely beautiful, made in His image and He doesn’t make any mistakes. Love who you are! Know your worth! 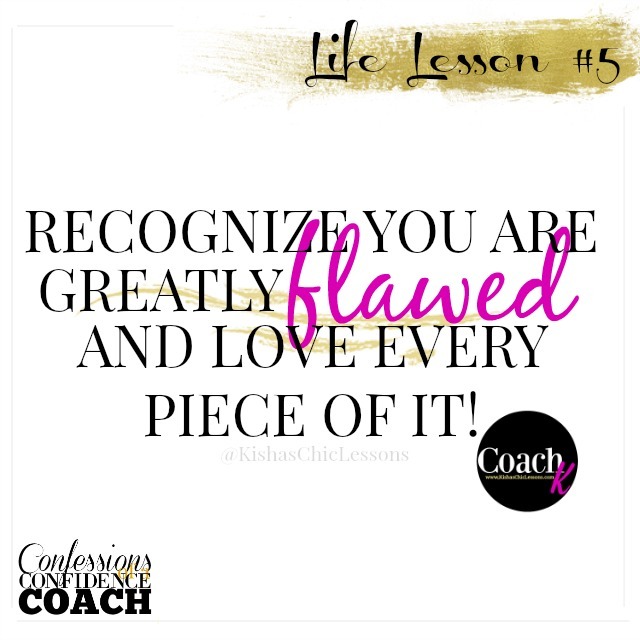 Accept your flaws and don’t let go! 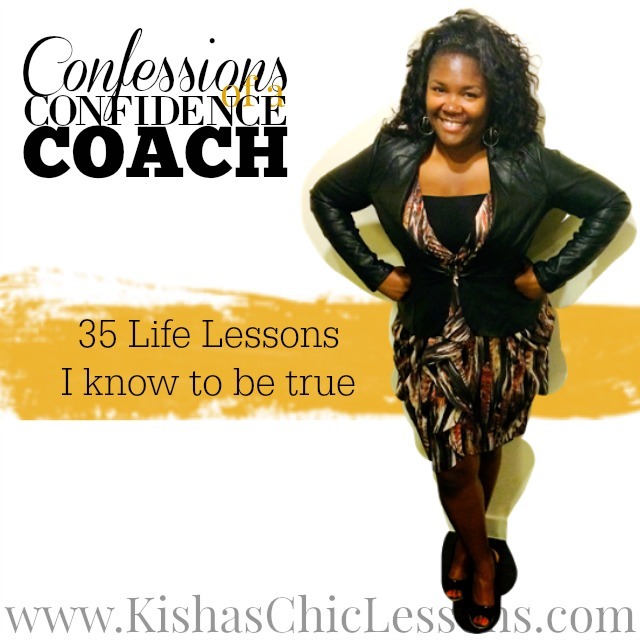 Confessions of a Confidence Coach! Each day throughout my birth month I will share thirty-five life lessons I know to be true from my thirty-five years on this earth. I will blog about it, podcast, vblog or whatever I feel to share the message. This is my way of giving back to the masses. I’ve decided my 35th year will be the year of transparency. 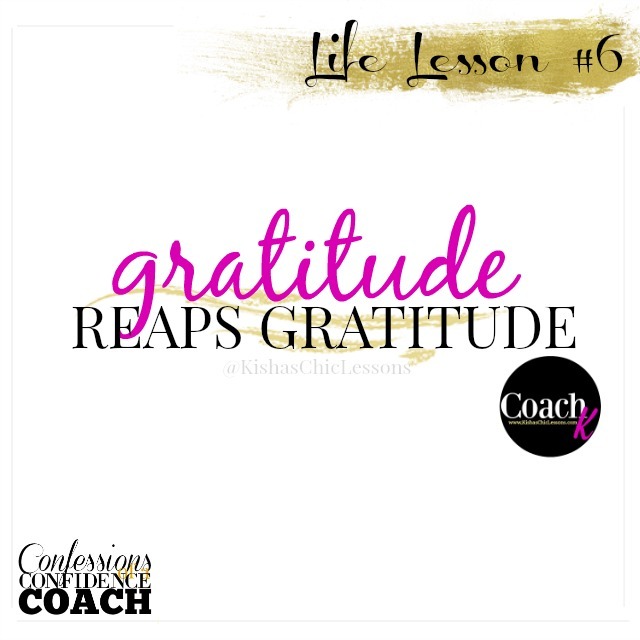 My hope during this process is that my life lessons will help you to reflect, share your truth or even allow you to gain an aha or piece of inspiration from my life to continue on your journey. Each of us were given a specific gift. In Ephesians 4:1 “As a prisoner for the Lord, then, I urge you to live a life worthy of the calling you have received.” This to me shares we are ALL giving a specific calling and it’s our duty to walk worthy in it no matter what others say. 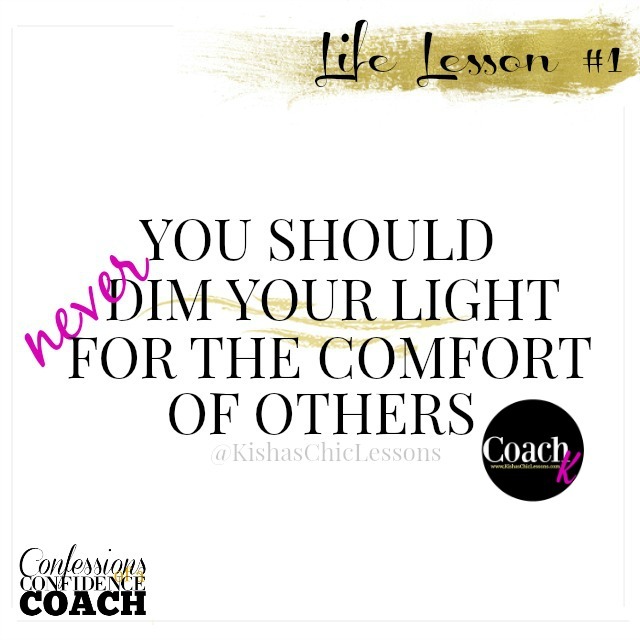 Never allow your light to be dimmed simply because it makes others uncomfortable. You are not living for them… your life is for HIM and that’s what matters most. 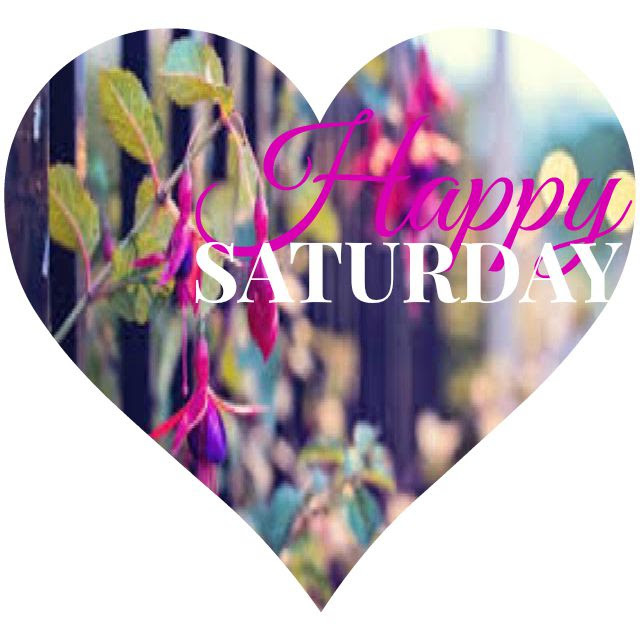 Just a friendly reminder to have a fabulous, exciting, loved Saturday!